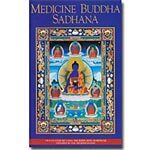 This Medicine Buddha practice is longer than the Medicine Buddha sadhana and includes praises and requests to each of the Medicine Buddhas as well as Shakyamuni Buddha. 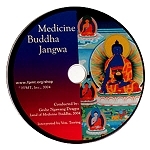 It is advised for individuals and centers to do on the eighth day of every Tibetan month and is also a practice to do when someone is sick, dying or has passed away. 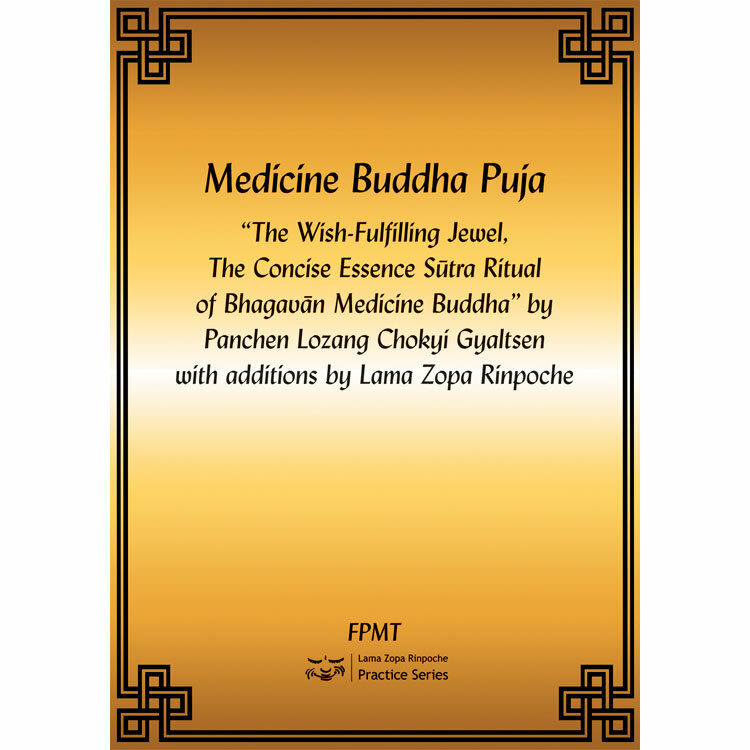 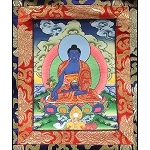 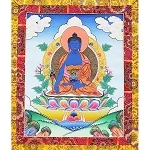 Click here to get the Medicine Buddha Ritual Set for Pujas mentioned in this practice.